Browse our collection of 3 Cute Socks and more. Designed and printed in the USA. 100% Satisfaction Guaranteed. 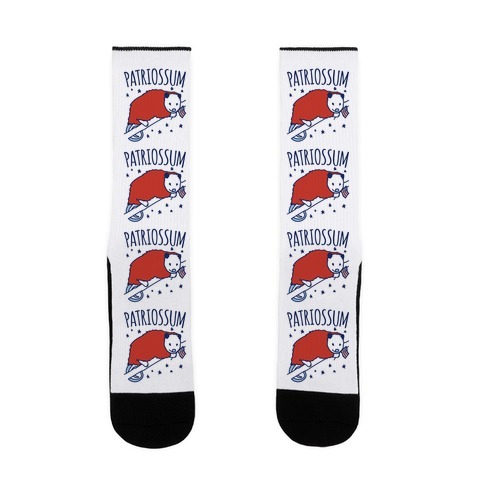 About this Design Show off your patriotism with these cute and patriotic possum socks! What's more American than a dang, trashy possum ways! 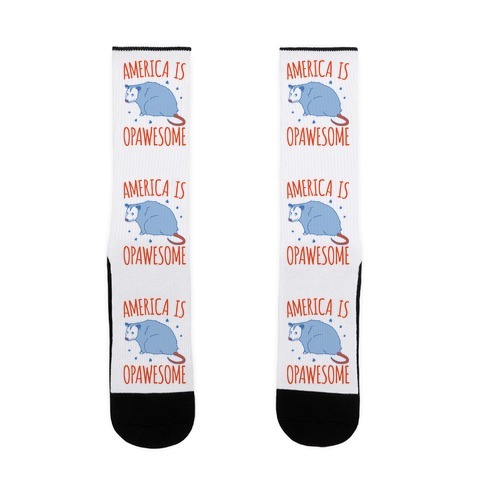 Show off your patriotism with these cute and patriotic possum socks! What's more American than a dang, trashy possum ways! About this Design I am petty but still patriotic about my country! Patriotism is a big part of The Fourth of July but why not add your pettiness to the mix with these , petty, Patriotic, USA, Fourth of July socks! I am petty but still patriotic about my country! 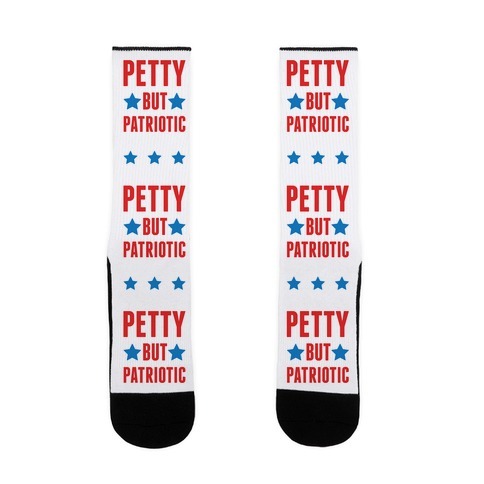 Patriotism is a big part of The Fourth of July but why not add your pettiness to the mix with these , petty, Patriotic, USA, Fourth of July socks!